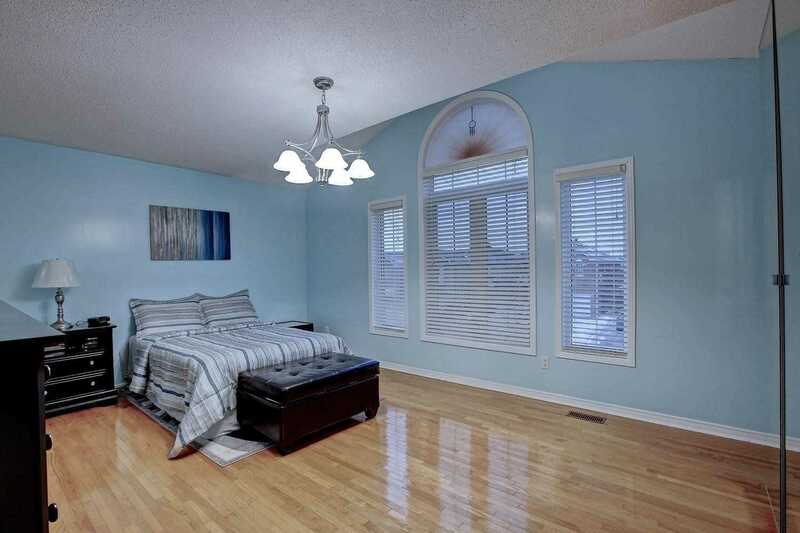 Beautiful 5 Bdrm & 5 Wshrm Det Hm Available In High Demand Area! 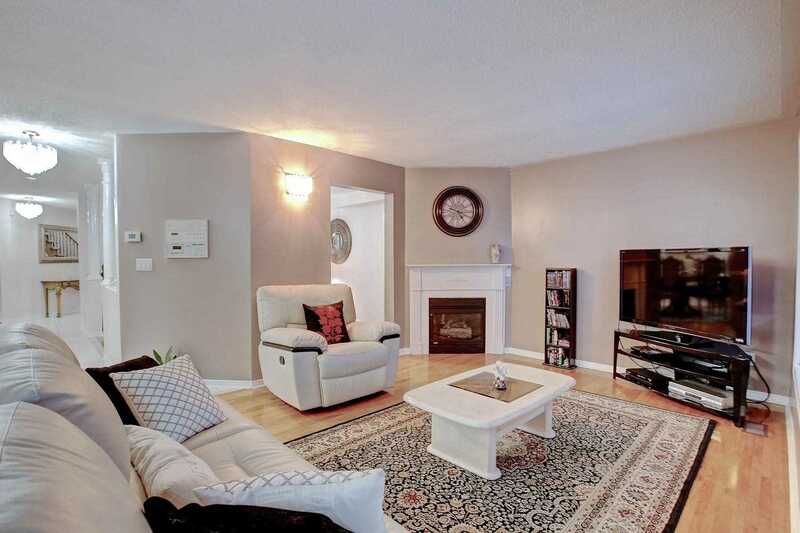 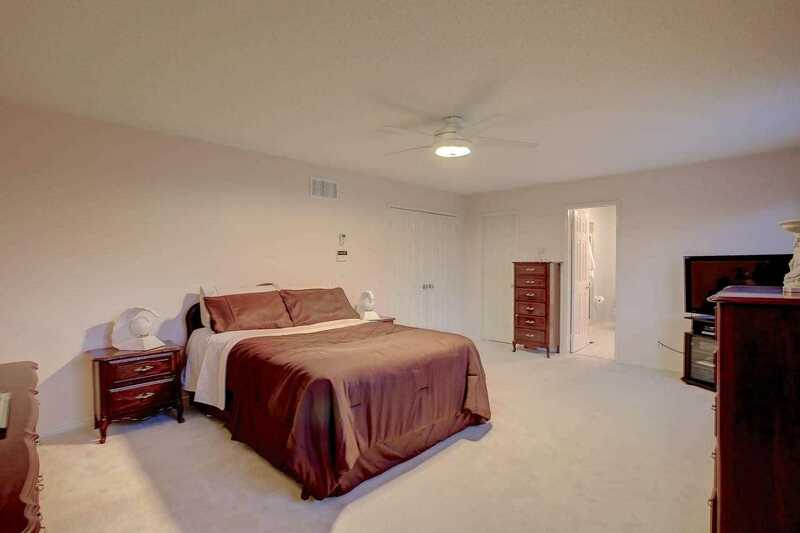 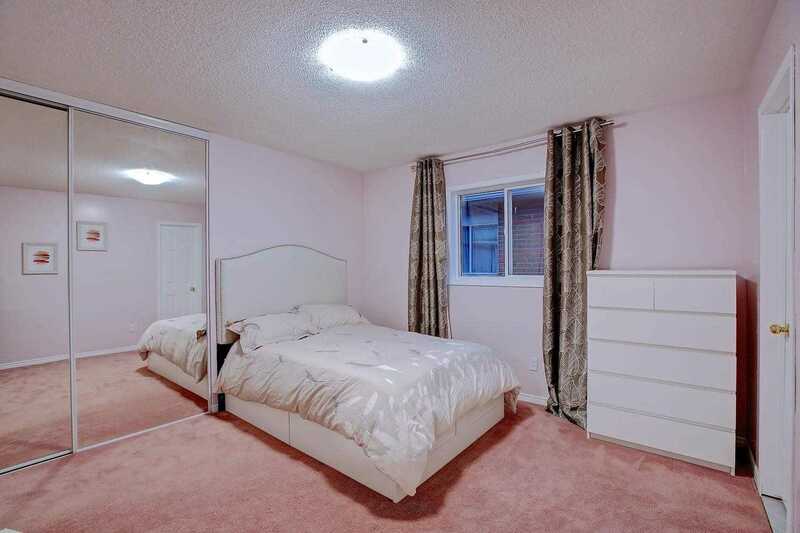 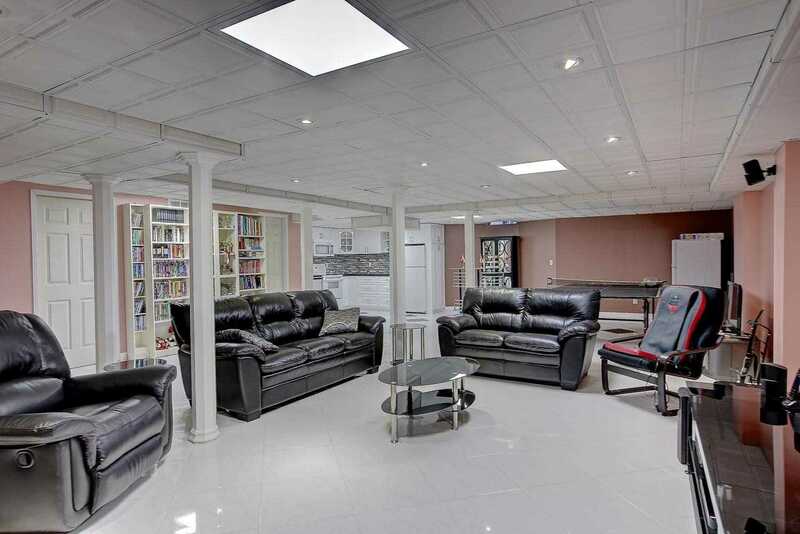 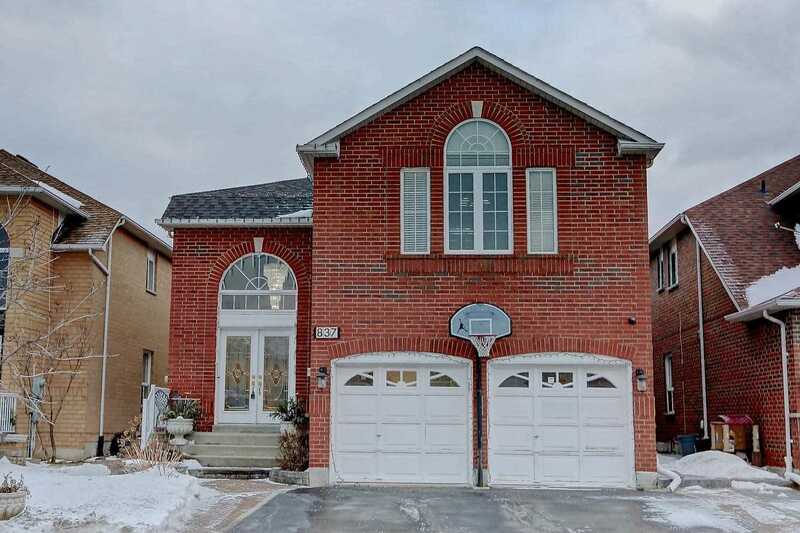 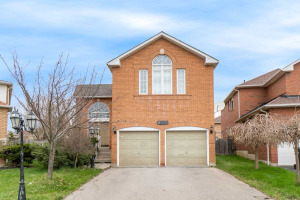 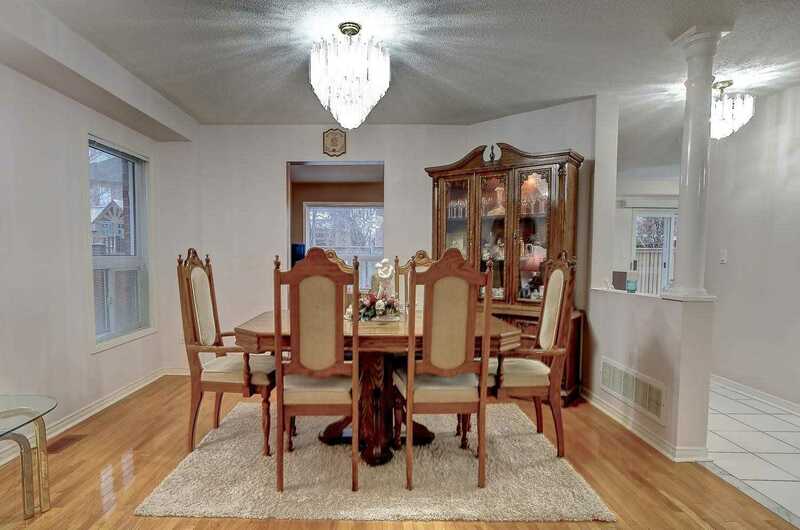 Approx.4500 Sq.Ft Of Living Space.Foyer Open To Above,Spacious Principal Rooms,Combined Living & Dining,Sun Filled Family Rm, Kitchen W/Breakfast Area. 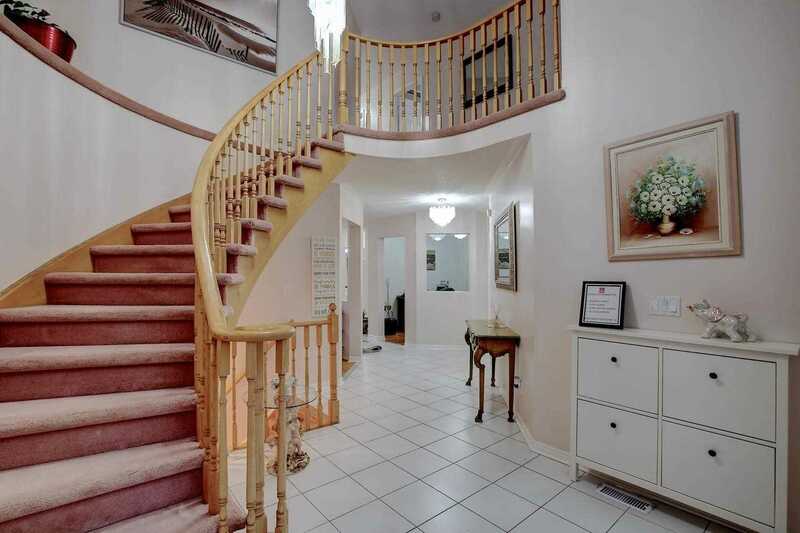 Oakwood Stairs,Master W/5Pc Ens & W/I Closet.Other Good Sized Bdrms.Huge,Interlocking In B/Y,Roof 3Yr Old,200 Amp.Fin Bsmnt W/Rec Rm! 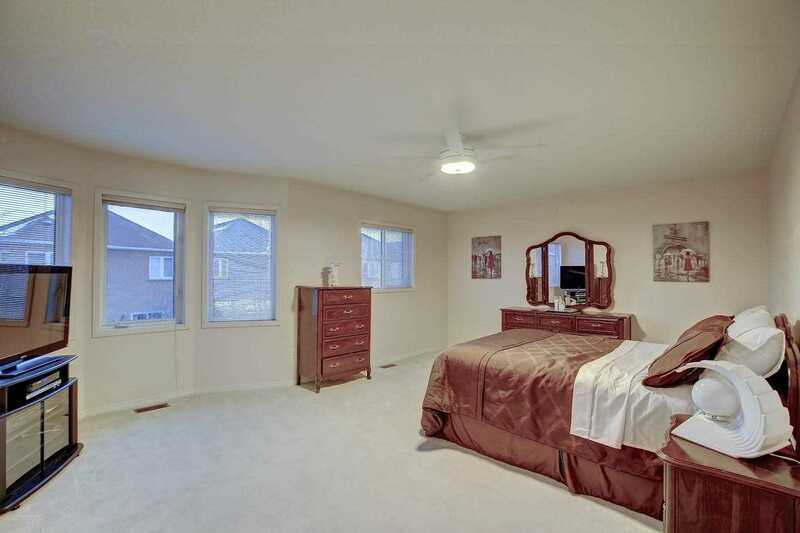 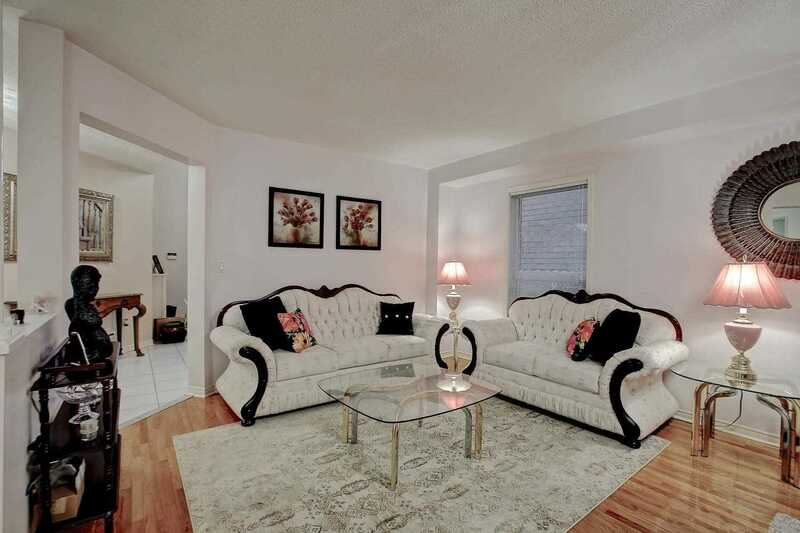 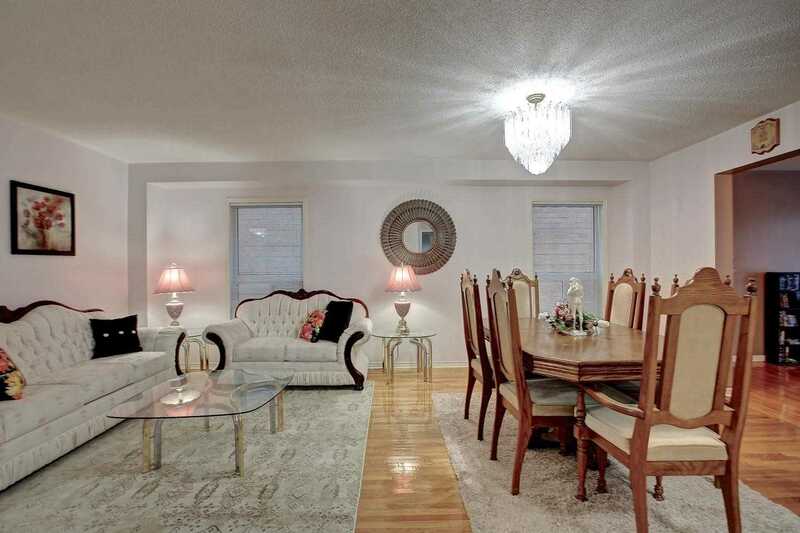 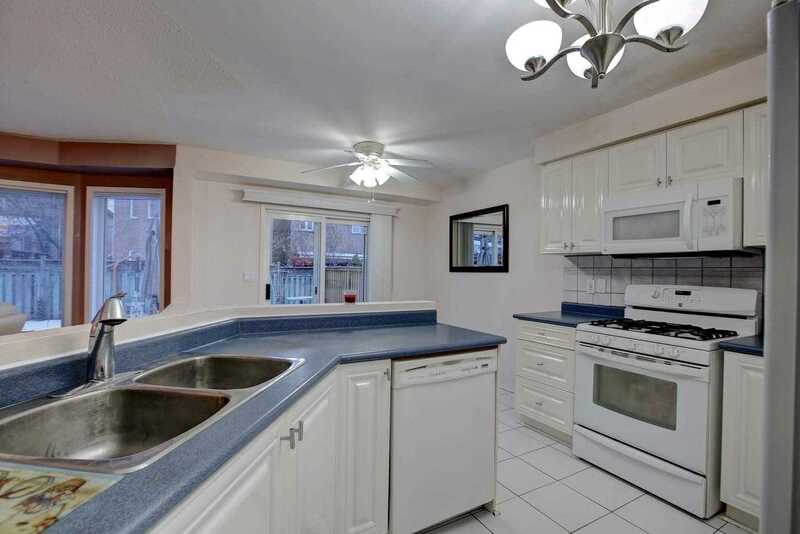 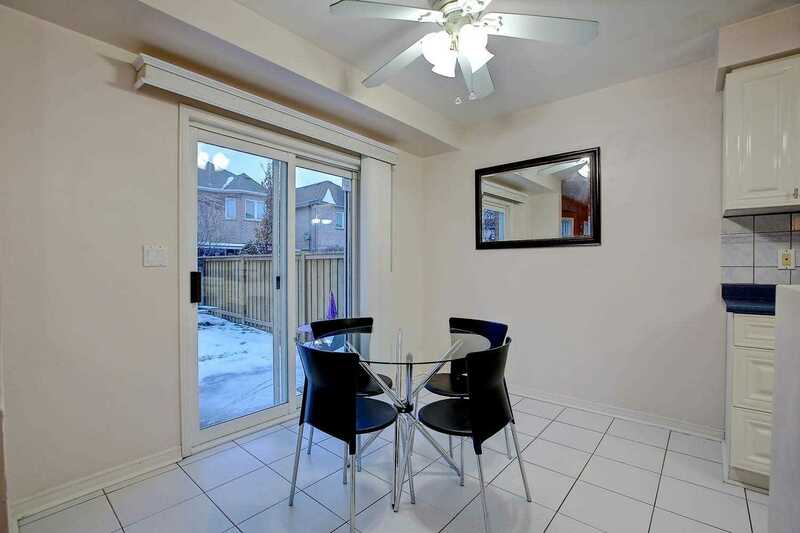 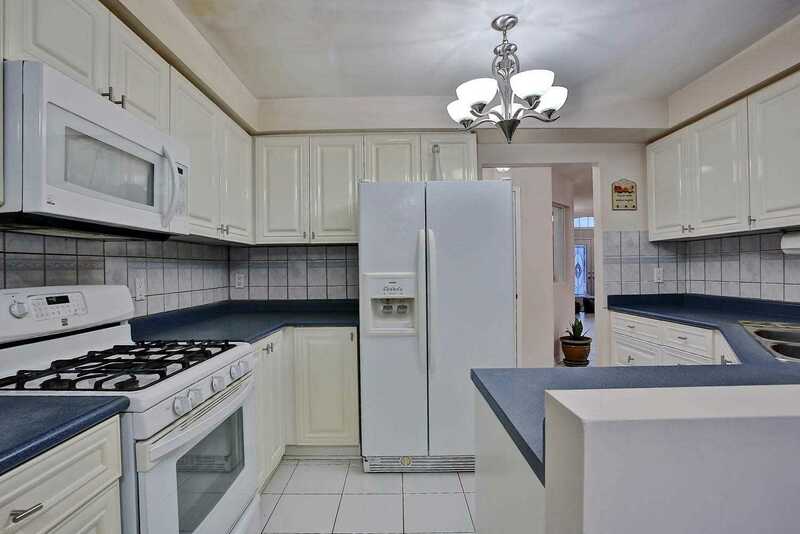 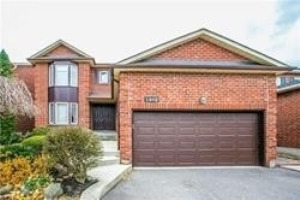 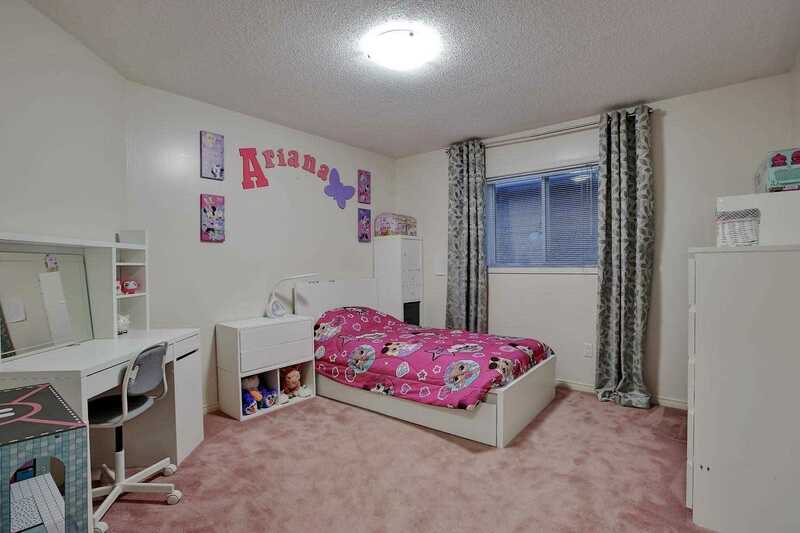 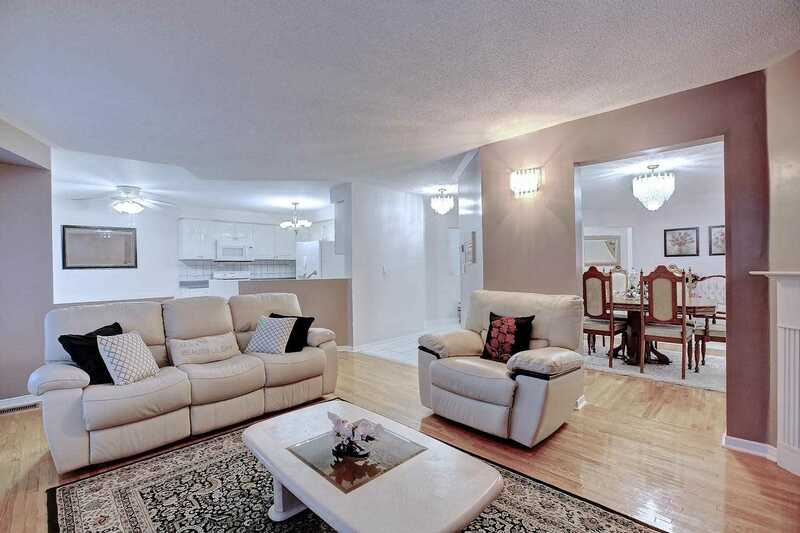 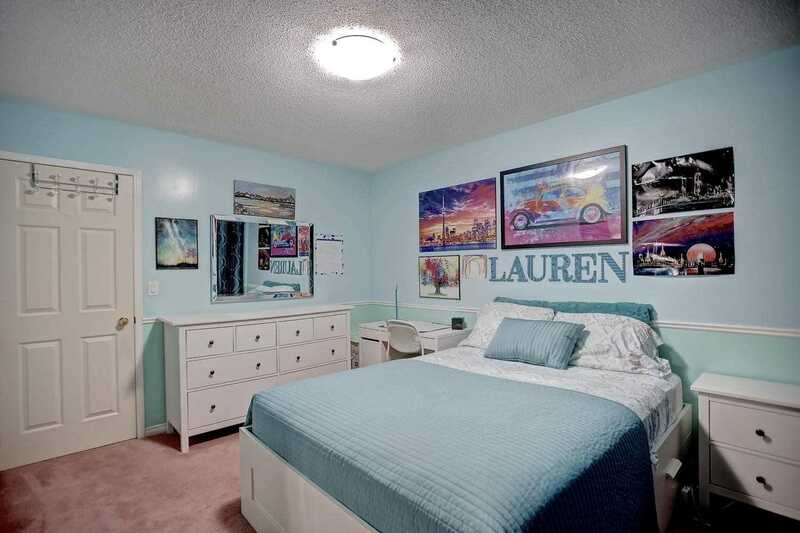 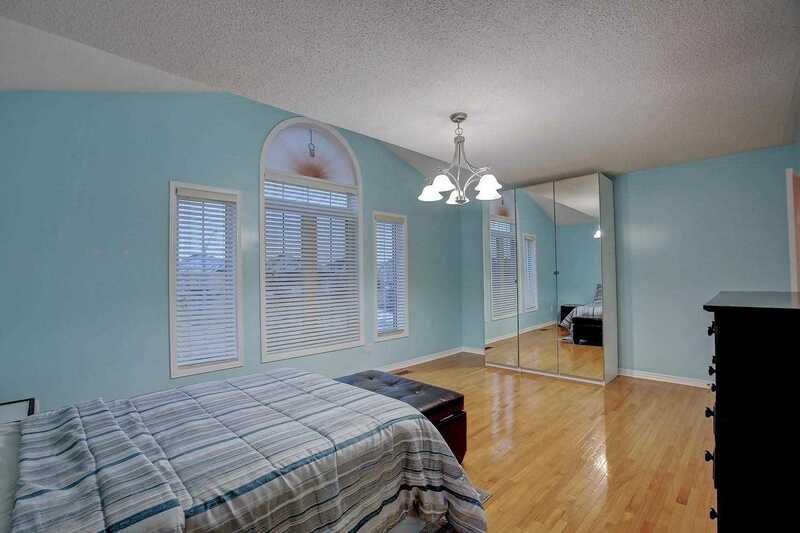 Close To School,Shopping,Parks,Transit,Mall & Hwy 401& 403!!! 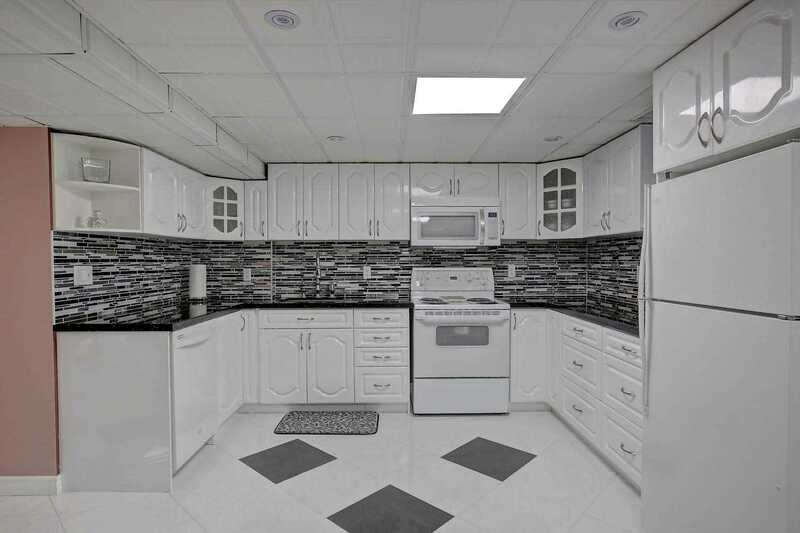 All Upgraded Elf's & Window Blinds.Appliances:2 Fridges,Gas Stove & B/I Dishwasher,Washer & Dryer & Stove In The Basement.1 Gdo With 2 Remotes. 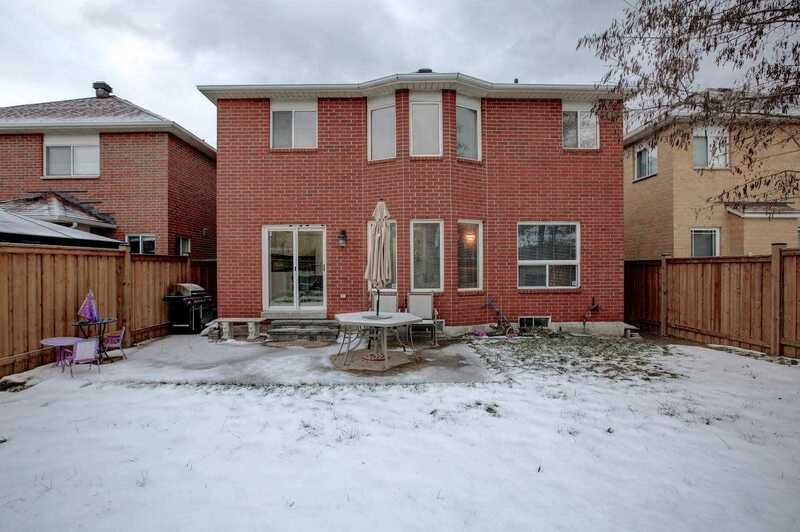 **Lawn Sprinkler With Timer & Sensor**Hot Water Tank Is Rental.